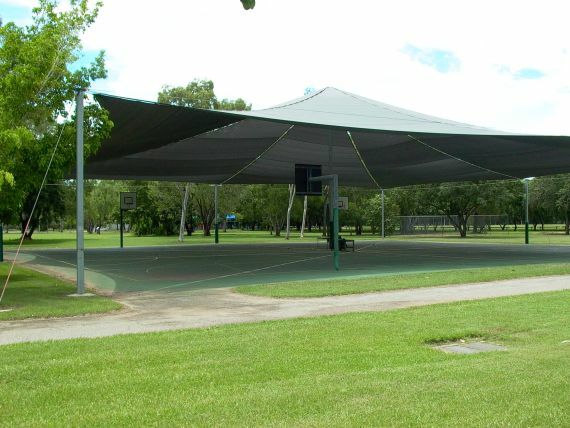 Aerosail have been designing and building shade sail structures over basketball courts since 1987. 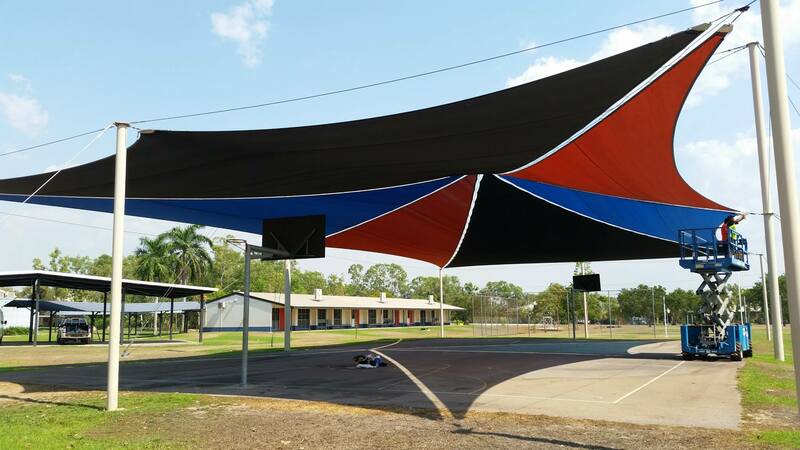 They can be designed to suit a wide range of weather conditions including areas exposed to tropical cyclones. 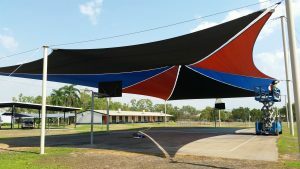 The Aerosail peak uses a heavy duty knitted permeable shade cloth which is cool, provides a high level of UV protection and very economical shading solution for one basketball court. 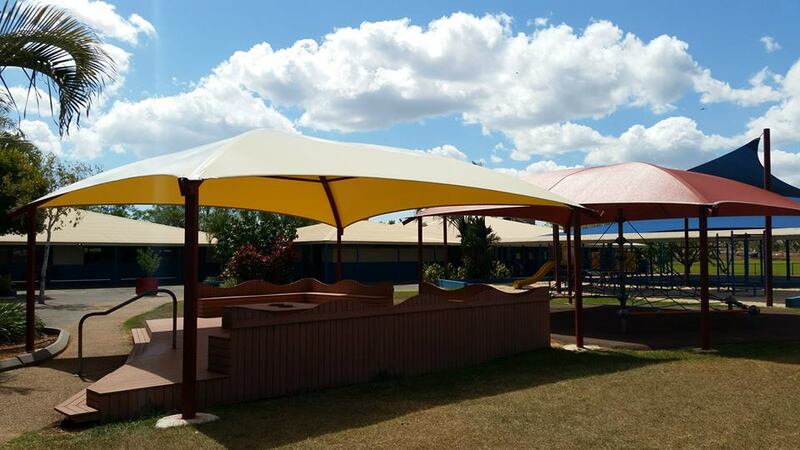 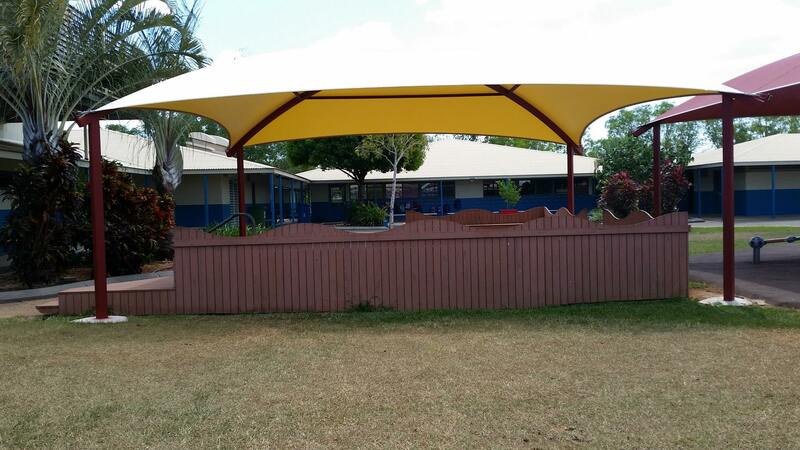 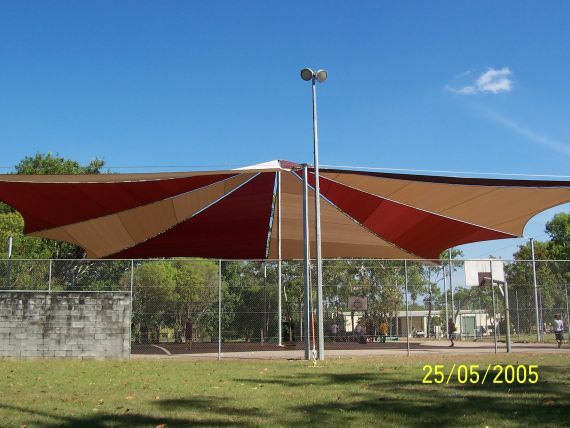 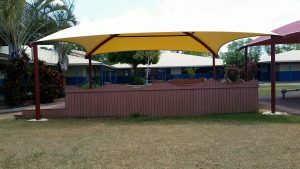 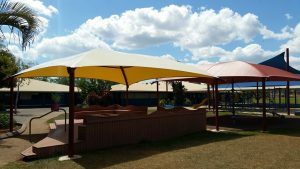 Aerosail Peak shade structures are available in kit form or on a design and constructed basis. The Aerosail Summit is similar to the peak and is our most popular design because it uses knitted permeable shade cloth which is cool, provides a high level of UV protection and very economical shading solution for two or more basketball courts side by side. 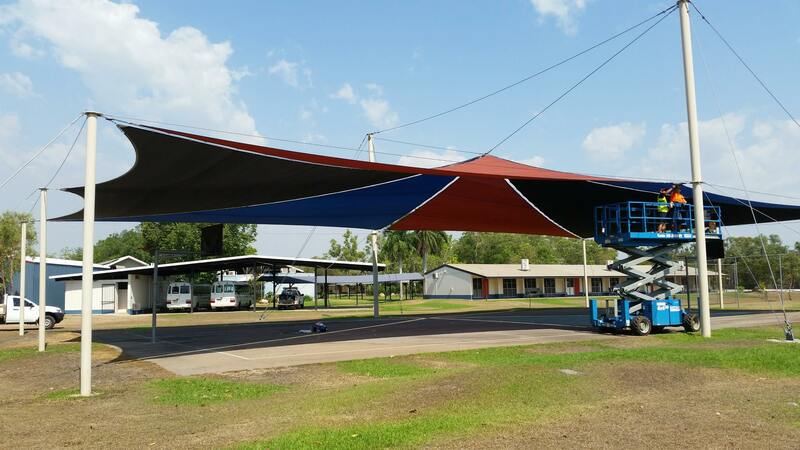 Aerosail Summit peak shade structures are also available in kit form or on a design and constructed basis. The Aerosail marauder comprised a structural steel frame and is ideal where above average height is required or where the fabric need to be waterproof.